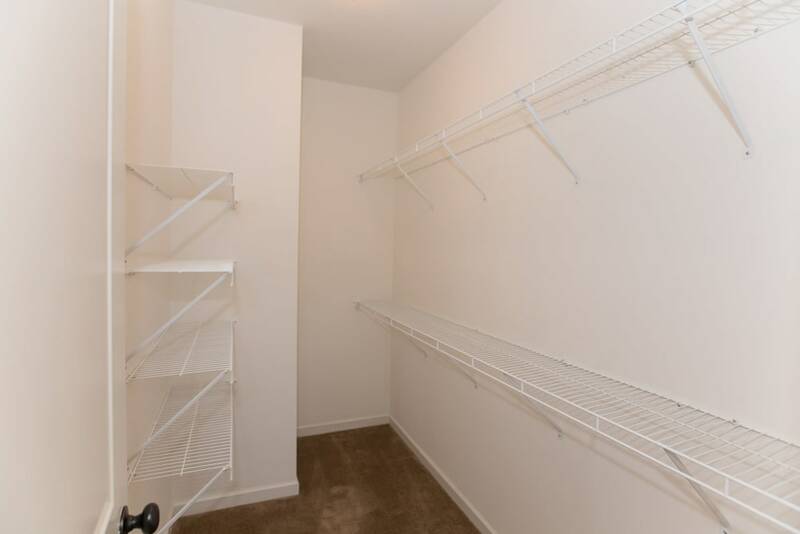 Modernize your life and embrace your potential at Lennox Commons. 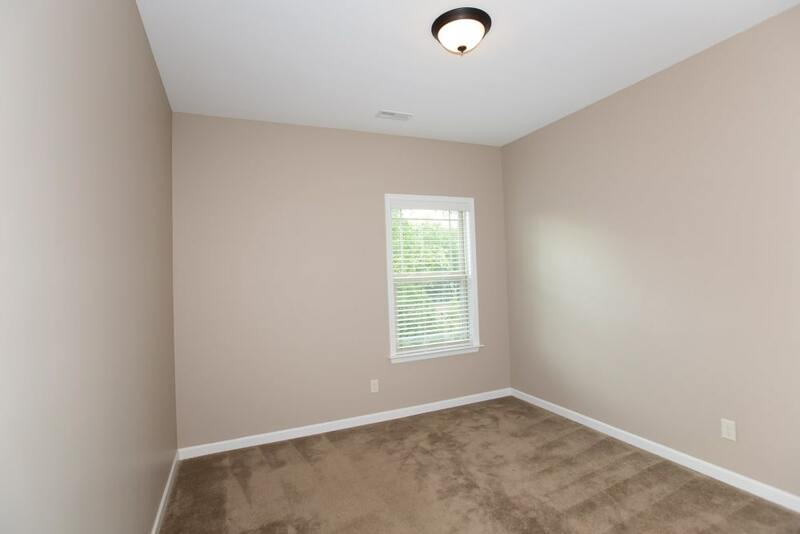 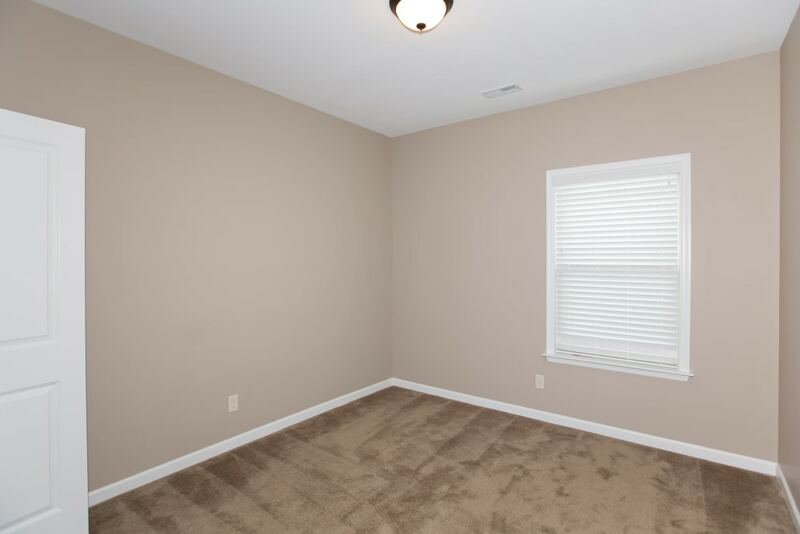 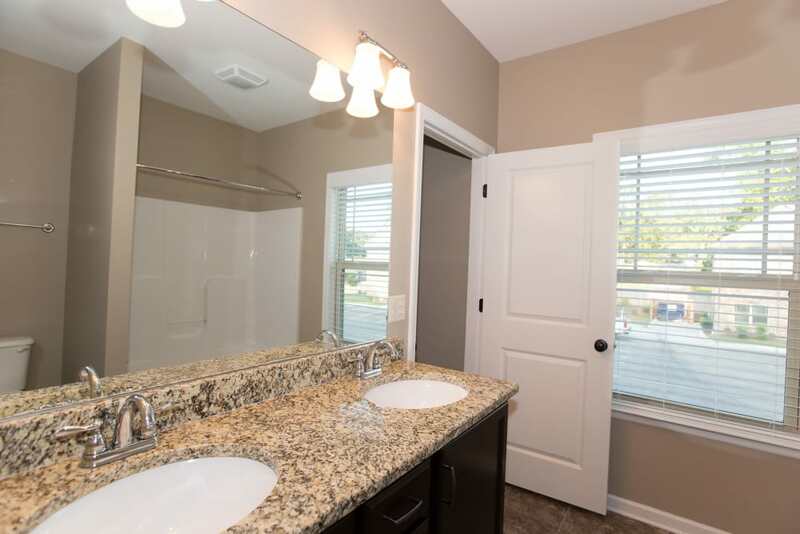 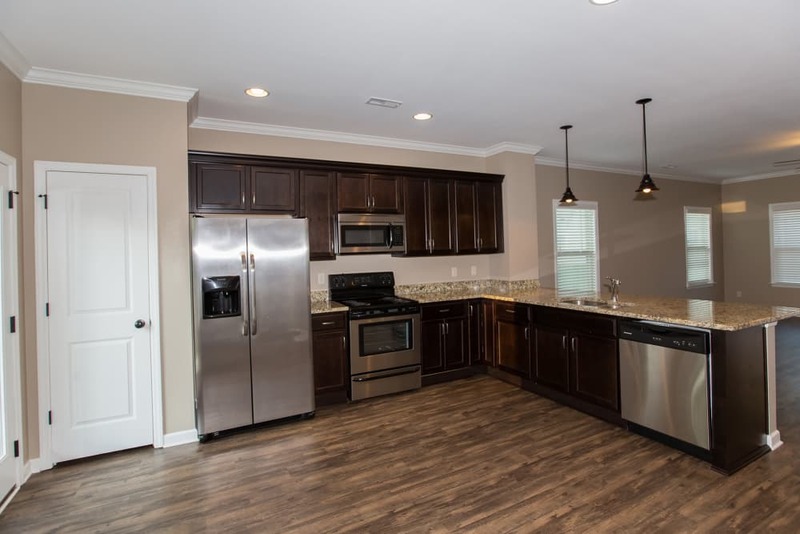 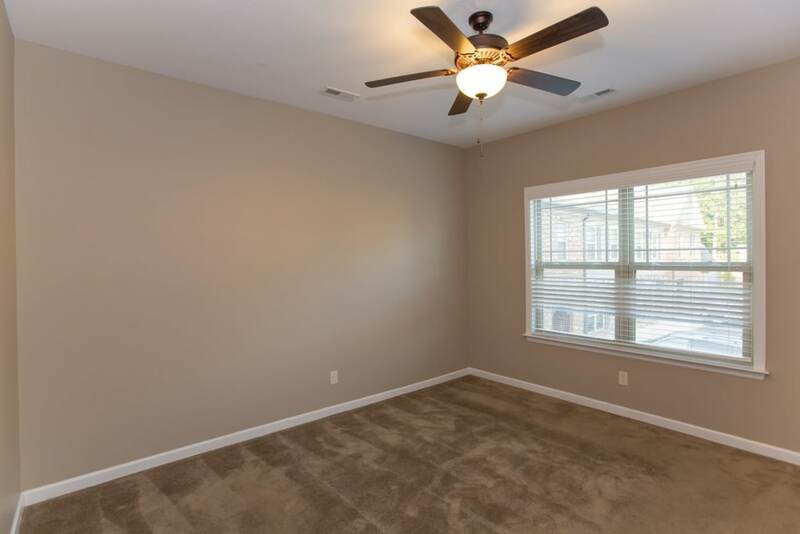 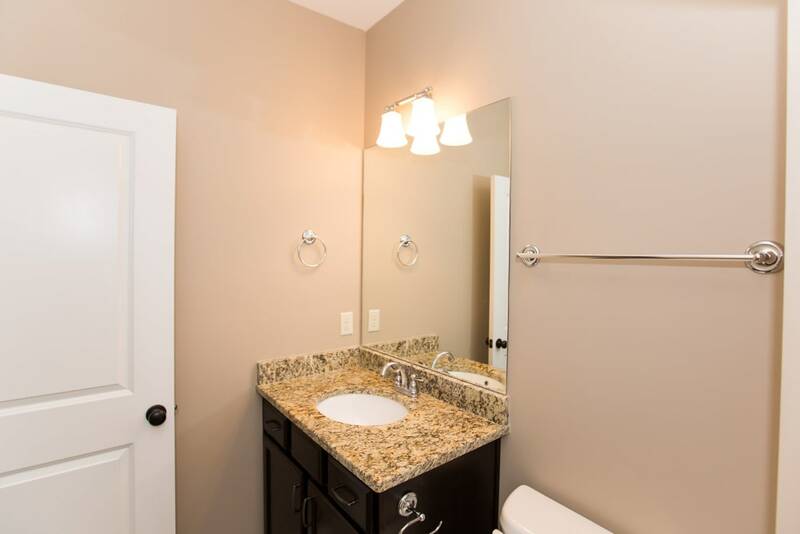 Our 2 & 3 bedroom luxury townhomes for rent in Chattanooga, TN, enhance the everyday. 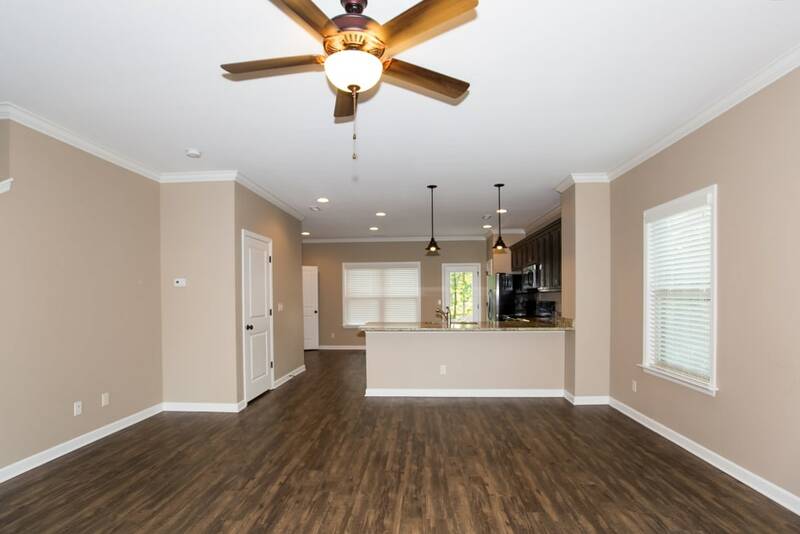 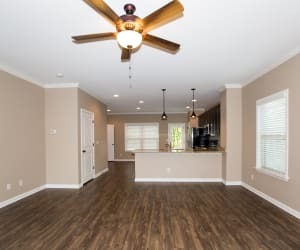 Featuring spacious, open-concept floor plans, soaring nine-foot ceilings, and expansive walk-in closets, your new living space provides plenty of room for you and your belongings. 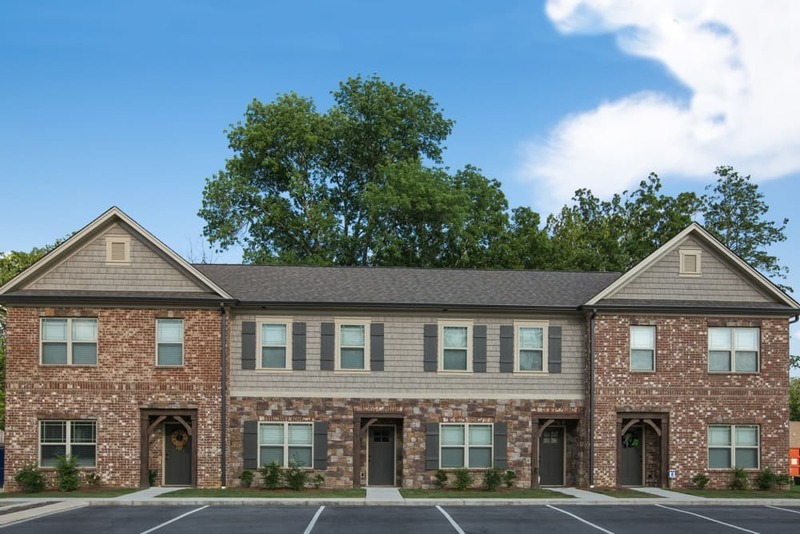 In addition to the high-end interiors, our pet-friendly community is professionally managed and offers 24-hour emergency maintenance for your convenience. 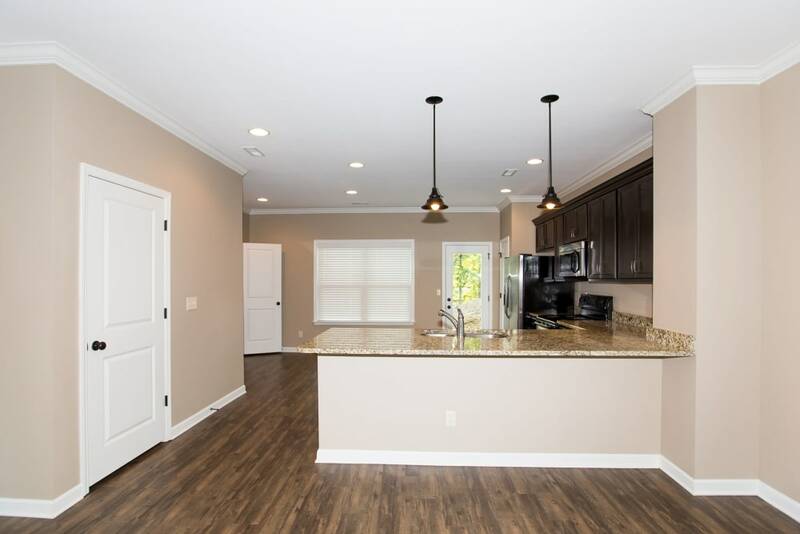 To inquire about pre-leasing one of our urban apartments, contact the leasing professionals at Callio Properties. 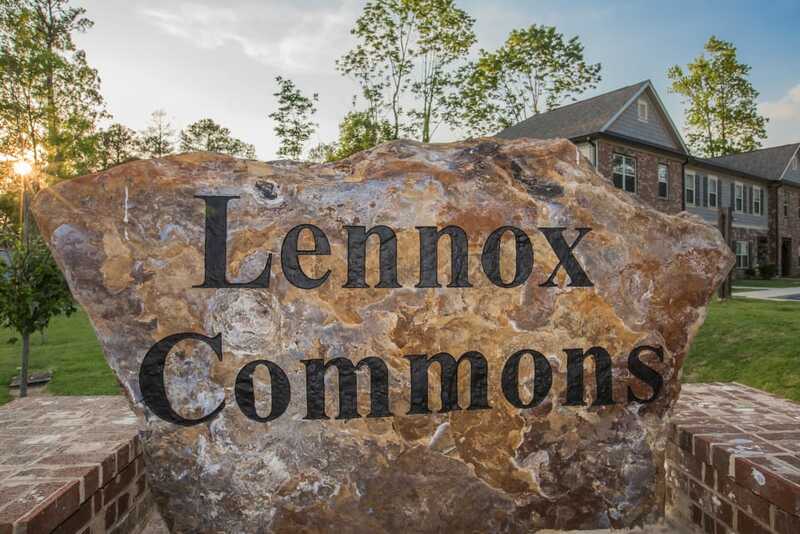 Explore our well-appointed townhomes community grounds at Lennox Commons. 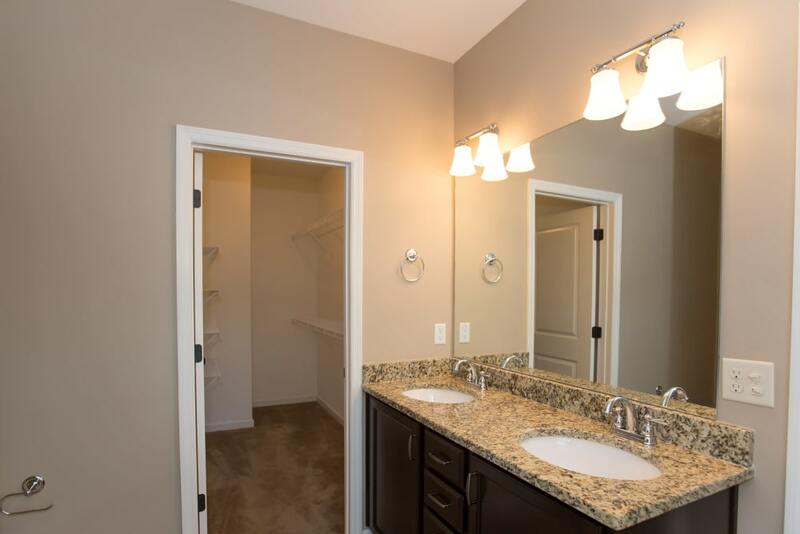 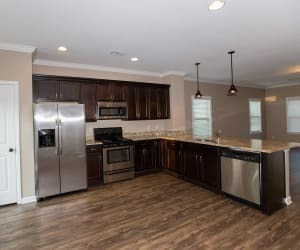 Check out the online photo gallery and imagine coming home to our luxury community.